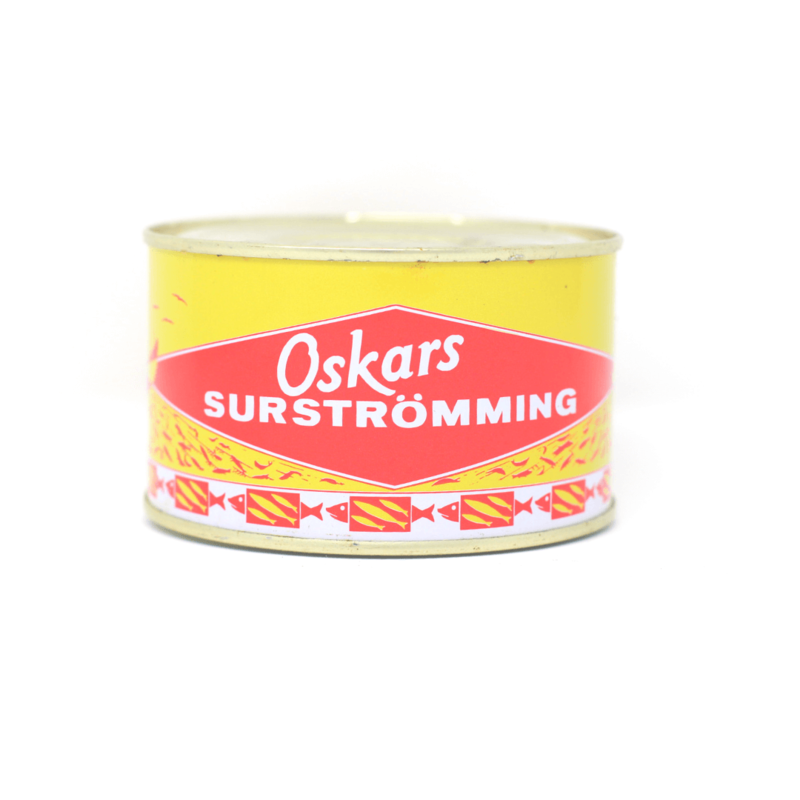 ​We have several brands of surströmming available. 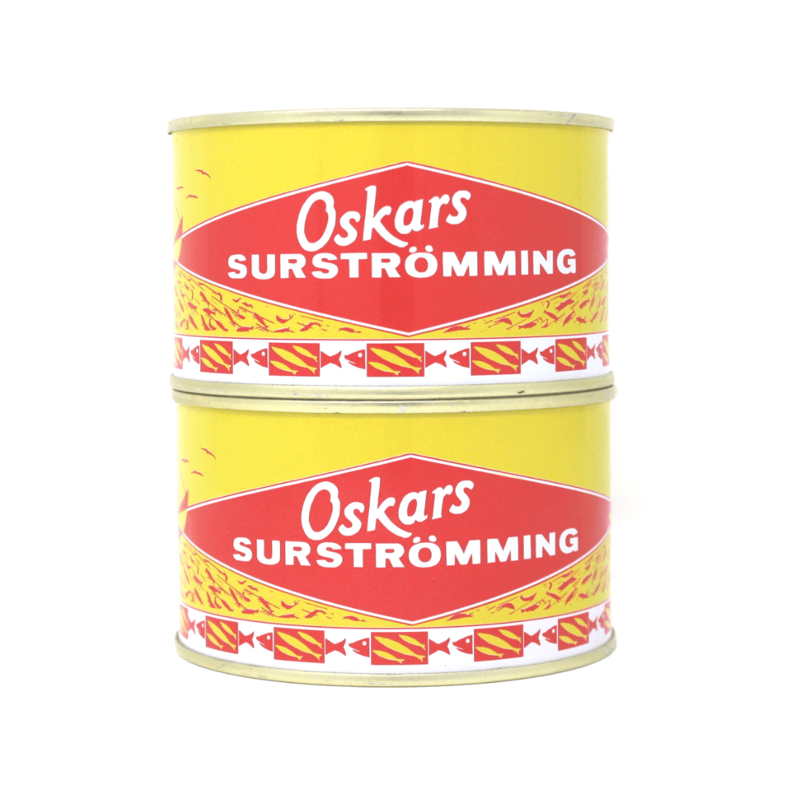 1,000,000 cans of surströmming are produced yearly, get your can today! 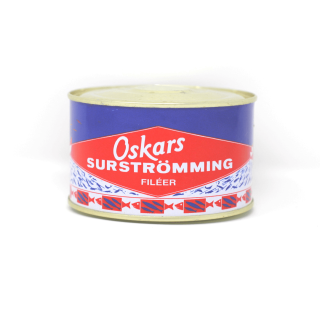 Mannerströms surströmming is the Rolls-Royce of fermented herrings. 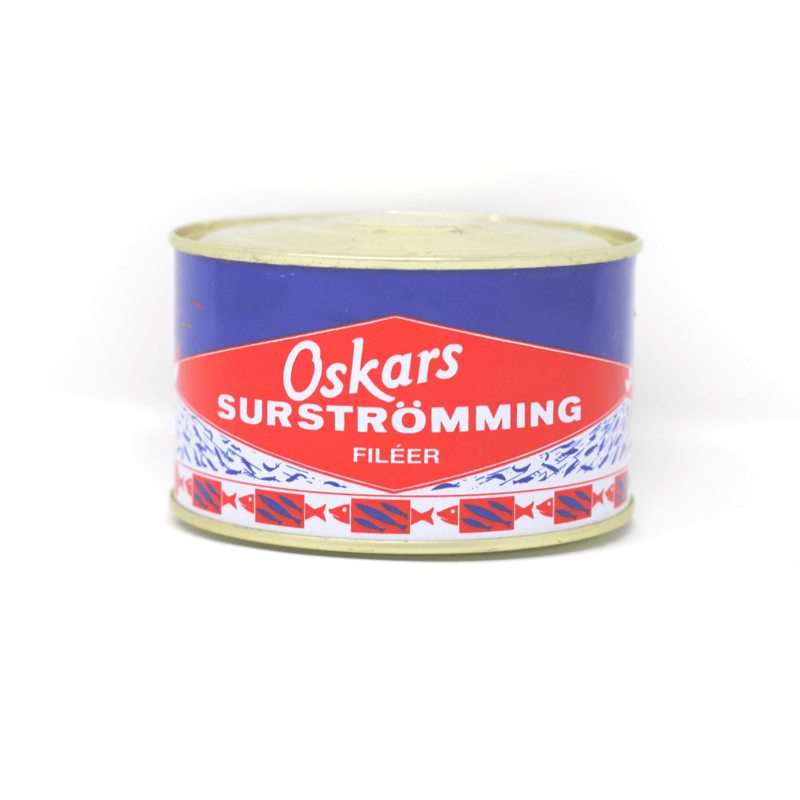 Especially if you are a gourmet that loves when your surströmming contains fish roe. As this model only contains exclusively handpicked females with roe. This brand packs a bit more punch and is rich in aromas. 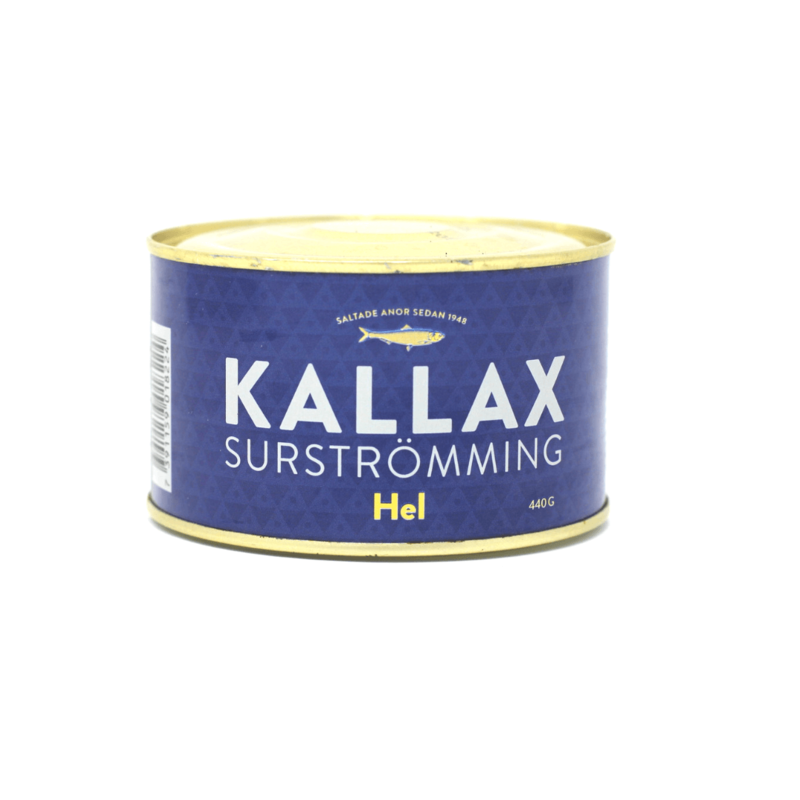 The herrings are fished early and fermented longer than other brands. That method gives it more flavor. 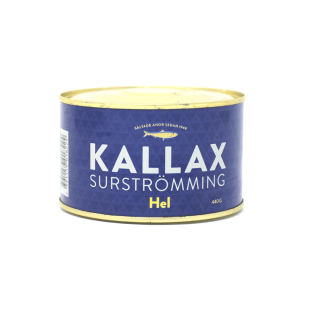 The recipe is developed by the famous star chef Leif Mannerström, and the cans are produced by Gösta Hanells fish saltery, famous for the brand Röda Ulven. 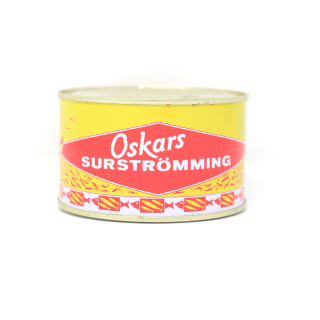 Kallax Surströmming manufactured by BD Fisk, is one of Norrbotten's oldest companies. Formed out at the Gulf of Bothnia in 1928 when fishermen created a fish sales association to be able to sell their products over a larger geographical area. 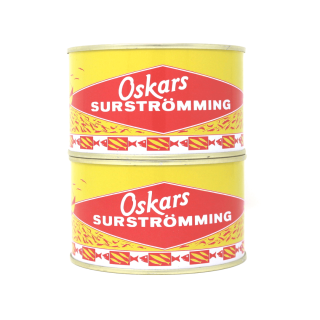 Surströmming that is not filleted have a chance of containing roe, and that is considered a delicacy among many connoisseurs.